The Samsung Galaxy J7 is well-priced, generously feature-packed mid range phablet that offers very good value for the money. 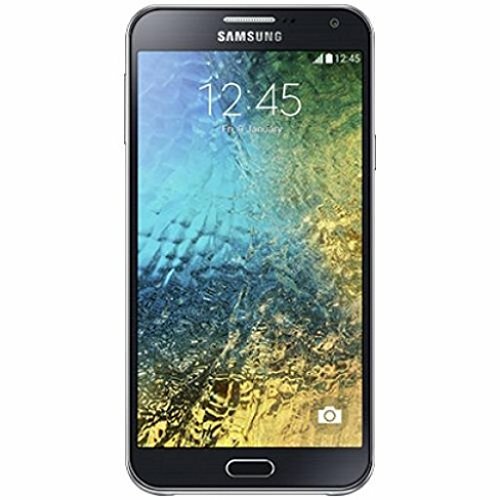 The Samsung Galaxy J7 is a 5.5-inch budget Android smartphone that was released by mobile giant Samsung in April, 2016. It was met with positive reviews for its noteworthy build quality, an up-to-date Android version and desirable performance. Users were satisfied with the battery life, and the expandable storage capability was warmly received. Criticism was directed towards the subpar screen quality, modest camera and an unpleasant amount of bloatware which compromises the general software experience. That said, all these drawbacks are acceptable considering the J7’s price tag. It is ultimately a stellar device that offers great bang for the buck. The Samsung Galaxy J7 is an affordable midrange phablet on Boost Mobile that offers good bang for the buck compared with rivals.